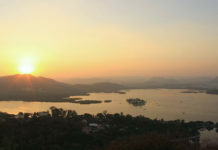 Here you will know about dudh talai lake or doodh talai lake udaipur. 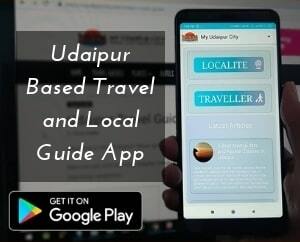 For those who are the traveling freak and cherish to explore historical places, Udaipur is the perfect place to relish your hunger of historical beauty. 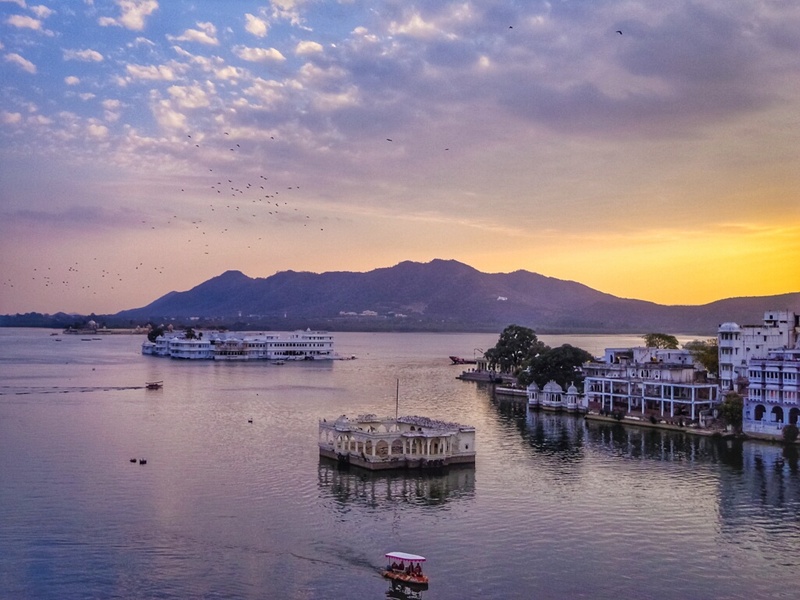 Udaipur city never fails to amaze with the never ending magical history which is totally wrapped and covered by the mesmerizing lakes. And while talking about the lakes, adjacent to the beautiful lake of Pichola, Doodh Talai Lake is a pleasing pond of the city. To explore more about the lake take a short visual ride of the place. The first thing which comes in curious mind about the lake is how it got its name? People of this city have subjected many stories behind the name, but according to old citizens, Doodh Talai fulfilled the basic needs of cows which were present government chow shelters, that carry through the requirement of milk in heritage kitchen. So because of this lake got its name Dudh Talai. Pt. 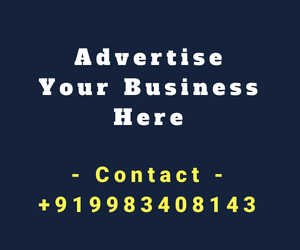 Deen Dayal Upadhyay Park is a small park located on the contiguous point to Manikya Lal Verma Garden. The garden has Rajasthan’s first musical fountain which is a must watch thing of this garden. If you are here with your family then your kids will surely enjoy this musical fountain show and you will cherish this charming memory forever. 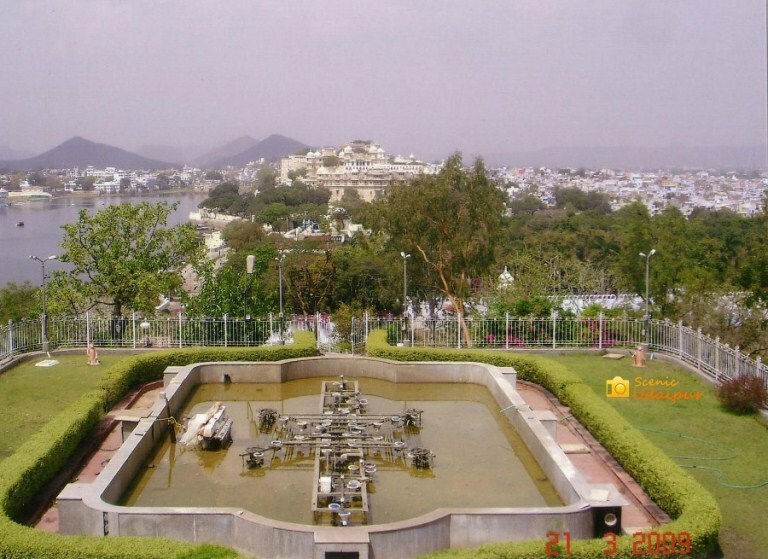 This garden is also known as Doodh Talai Garden, offers a glorious gaze of Lake Pichola and pond Dudh Talai. The garden was constructed in 1995 and was named after the former Chief Minister of Rajasthan. Here you can enjoy a fun time with your family and if visiting on weekends then you will find local crowd also. This place is a kind of adventurous ride, where you will experience a scenic beauty of the city. 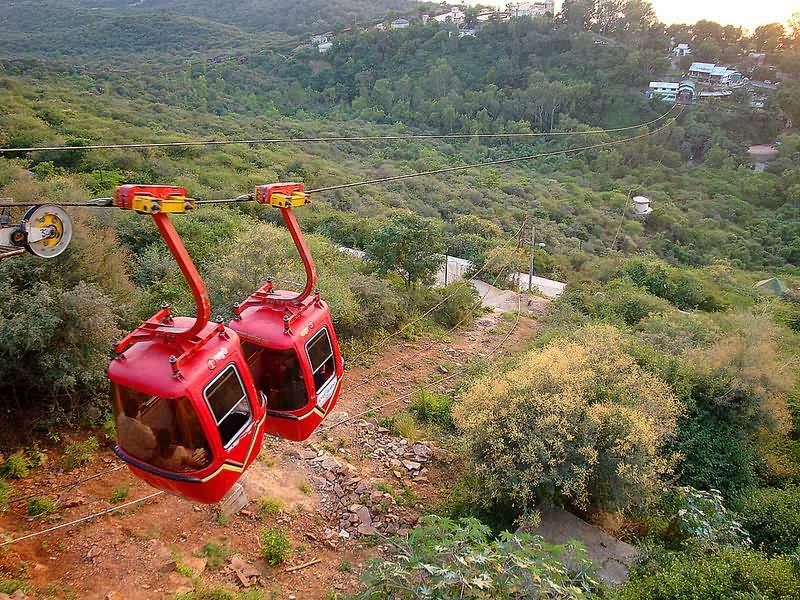 There is a ropeway from the top of Pandit Deen Dayal Upadhyay Garden which follows the journey to Mansapurna Karni Mata Temple. You can reach there by taking a cable car ride which is at a height of around 500 meters and runs over a fixed grip mono. 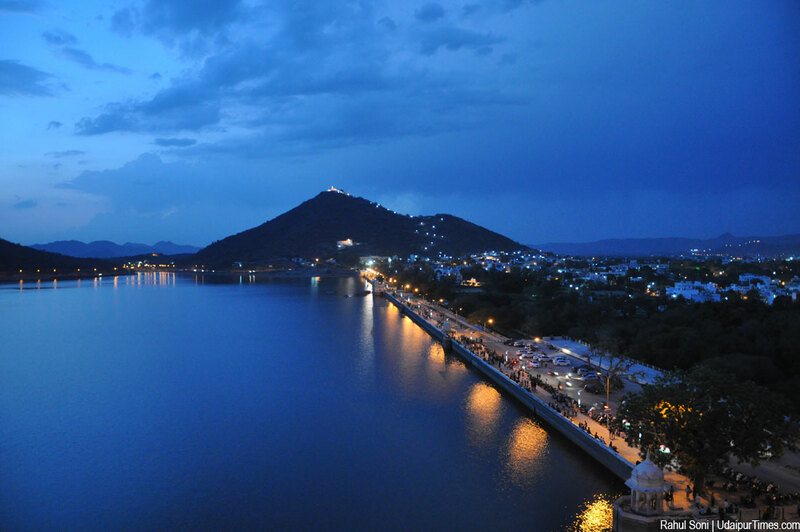 The ride will give you a panoramic view of the city which includes, City Place, Sajjangarh Fort, Lake Pichola. The ride is super adventurous and safe also. 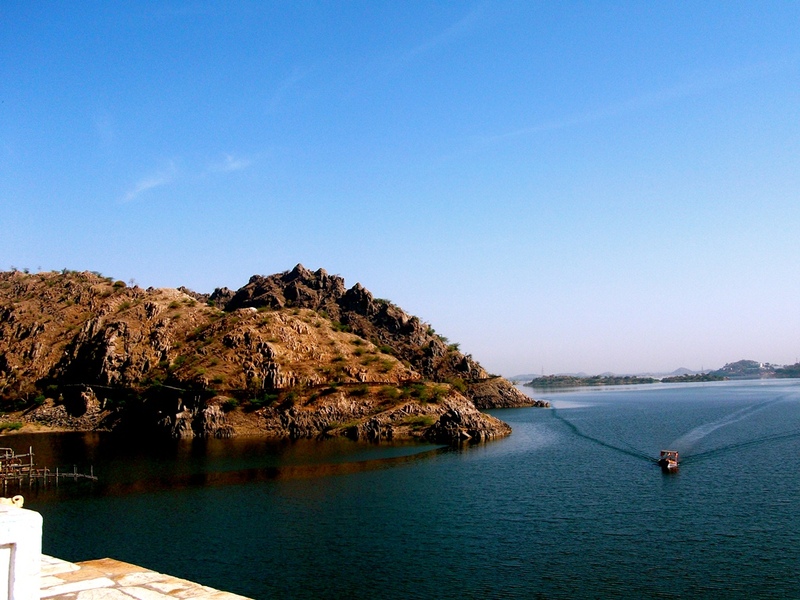 The Lake Pichola is the other captivating attraction which can be enjoyed on your visit. 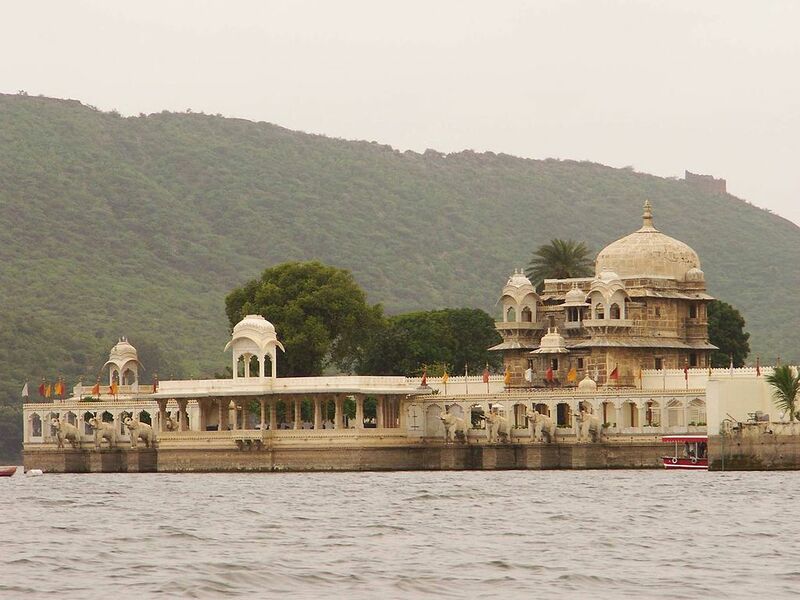 The lake holds four islands – Jag Niwas, Mohan Mandir, Jag Mandir and Arsi Vilas which represents the royal architecture of great Mewar Culture. While visiting here, you must experience the sunset view. There are many things also on the lakeside; you can take camel or horse ride and can taste the local delicious food with your friends and family. To reach there, you can take local conveyance or can simply book a cab. Or you can also hire a Scooter or bike and can enjoy the charming beauty of the entire way. Also, there are many Hotels nearby where you can choose to stay and spend a soul relieving time there. Also if your hotel is nearby then you can take a healthy bicycle ride also and can meet the nature closely. Planning a trip to visit the city of the lake, then you really don’t have to be time specific. The weather of the city is always pleasant for the tourist. But if you want to experience the captivating charm than plan you vacation in Monsoons. The beauty of the city is at its peak in the Monsoon’s. 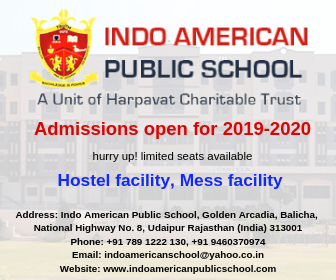 Also if visiting in winters then you can enjoy the warm sunlight of this place and if planning in summers then experience the cool breeze of the lake in the evening time. Do share your thoughts and experiences about Dudh Talai Lake in comment section. 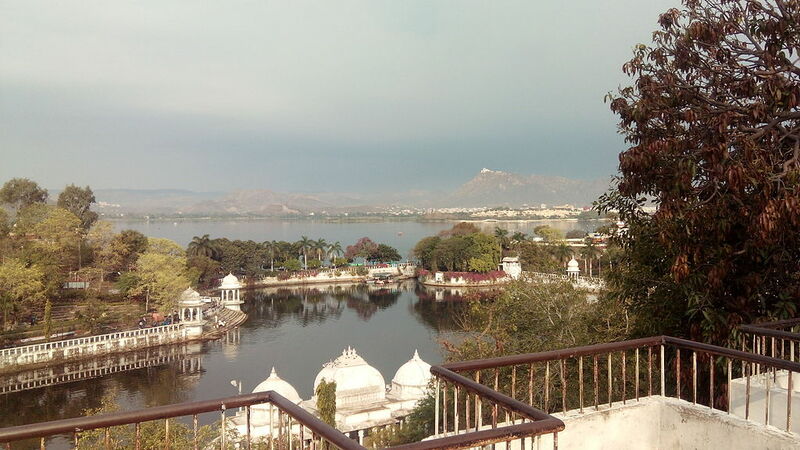 Why Udaipur is called City of Lakes?